In the combat zone in the Donbas, activity has been observed of the Russian-terrorist troops ignoring the so-called “ceasefire.” The adoption on September 16th, by the Verkhovna Rada [Ukrainian Parliament], of the laws of the special order of self-government in certain areas of Donbas, and amnesty, currently have had no affect on a change in the intensity of the fighting. The most difficult situation persists in the areas of Donetsk, Luhansk, Lysychansk, Stanytsia Luhansk, Shchastya, Popasna, Verkhnya [Upper] Krynka, Nyzhnya [Lower] Krynka, Zhdanivka. Under terrorist attacks, the transformer substation in Shchastya was hit and electricity is now out. In the district of the bombarded airport in Donetsk a marked accumulation of units of the regular army of the Russian Federation [RF] has been observed. Near this locality the enemy creates a layered air defense system. Simultaneously, we recorded the transfer of several pieces of military aviation, without Russian Air Force markings, to border airfields on the territory of the Russian Federation. According to our data, these machines are being prepared for transportation to Donetsk in the form of “Air Novorossiya” [Air New Russia] in the event of the displacement of Ukrainian units from the territory of the airport. 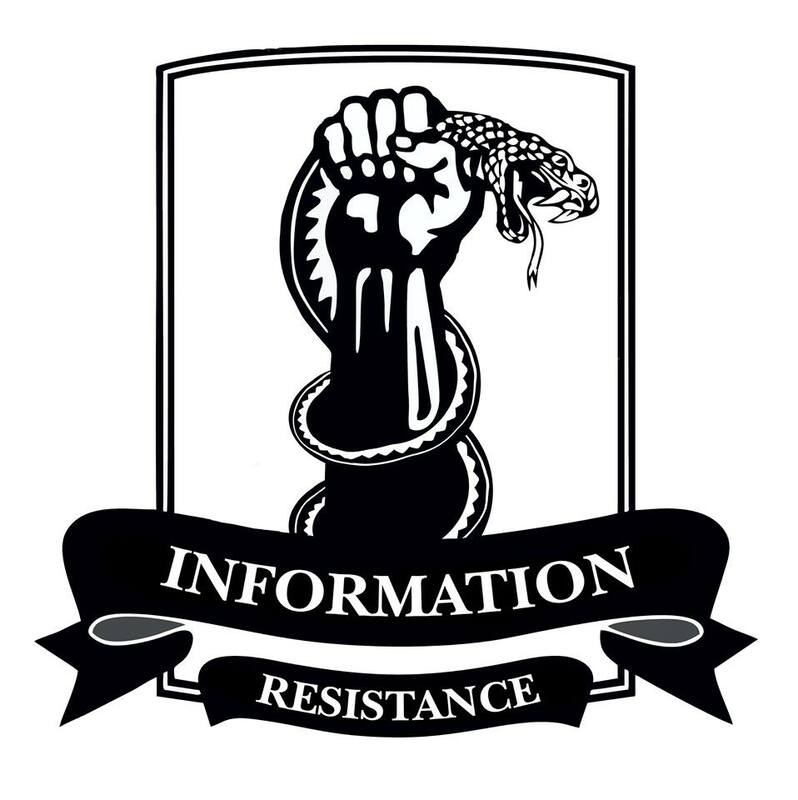 In Luhansk Oblast [region] LNR [Luhansk People’s Republic] insurgents and RF units are preparing to resume active operations and to continue fighting. Over the last 2-3 days they conducted a series of rearrangements and focused some offensive combat groups with armored vehicles in the north-eastern part of the ATO and north of Luhansk; previously from Russia several convoys of ammunition and fuel were delivered. In the district of Luhansk mobile Russian radar is deployed, and gangs actively saturate air defenses. In many ways, with the help of Russian specialists in the Donbas, insurgents create not only a radar field controlled by them, but also a layered air defense system. At the same time during the past few days the passage of columns of military equipment from the territory of the Russian Federation into the Donbas has not been recorded. 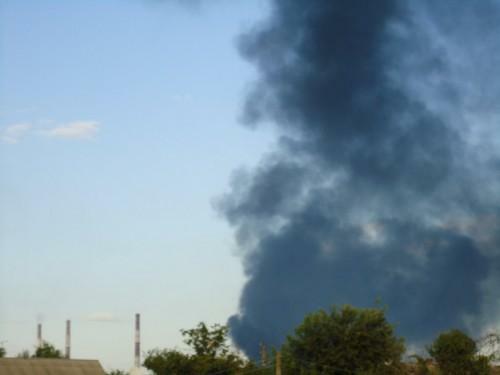 In the coastal areas (Novoazovsk-Mariupol) there is a relative lull. However, there is an active transfer of Russian troops to the north of Mariupol.